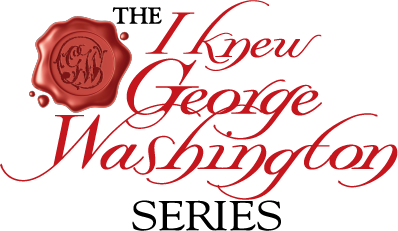 The I knew George Washington Series is a unique collection of stories on the “father of his country” as told from the perspective of historic figures who were closely associated with him. 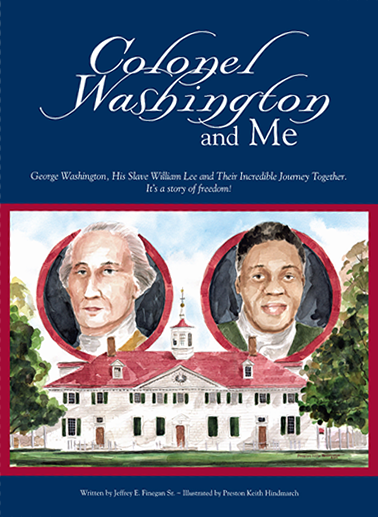 Selected to narrate each book are individuals who, based on their interaction with George Washington, came from distinctly varied walks of life. Together with Washington, they are not only witnesses to his failure and success, but to the most incredible events in world history. 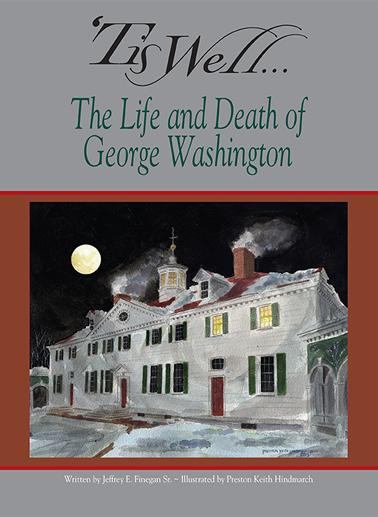 As historic fiction, our stories are well researched and have been subjected to a rigorous “historic editing” by Mary V. Thompson, Research Historian at the National Library for the Study of George Washington at Mount Vernon, Washington’s home in Virginia. 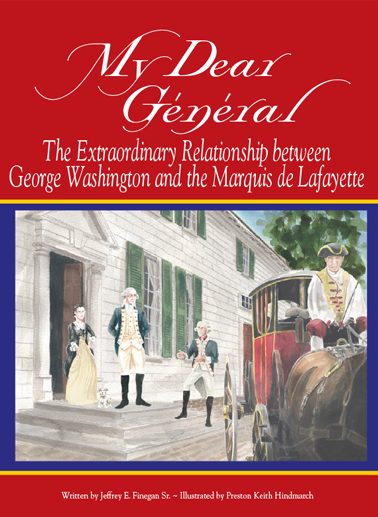 George Washington is many things to many people; master to enslaved Billy Lee, Virginian colonel and Continental general to Doctor James Craik, and adopted father to the Marquis de Lafayette. All tell their story from their own, very unique perspective. Author Jeff Finegan and artist Preston Keith Hindmarch pose with a bust of The Marquis de Lafayette, the subject of their third book, at the Special Collections & College Archives department of the Skillman Library at Lafayette College in Easton, PA.